This little charmer has one of the coolest names I have heard to date! Can you guess? Here’s a hint, he is named after a famous Italian Astronomer who has been called the Father of Modern Physics. If you guessed Galileo, you guess right! 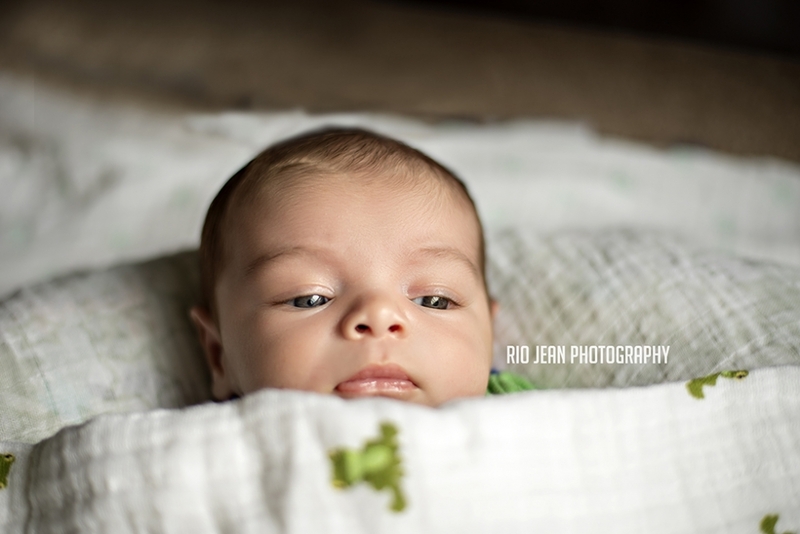 I have to say, doing lifestyle newborn baby photography is my absolute favorite way to document newborns. I have tried all the props and wraps, but to me, there is nothing better than going to a client’s home, feeling their energy, and documenting a brief couple hours of their new lives. 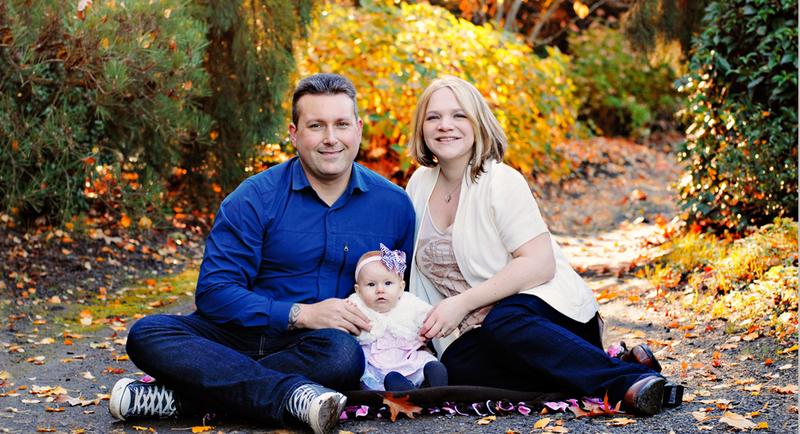 In this instance, I had the opportunity to travel up to Redmond and photograph this family and their precious new baby! Looking forward to photographing Galileo throughout the year and seeing how he changes. Congrats to the new parents! I typically don’t have the opportunity to photograph both parents for a maternity session, so I was super excited when these two said they wanted to have a maternity session together! I absolutely love how beautiful these images turned out. The parents and both glowing! Early congrats to the parents to be! 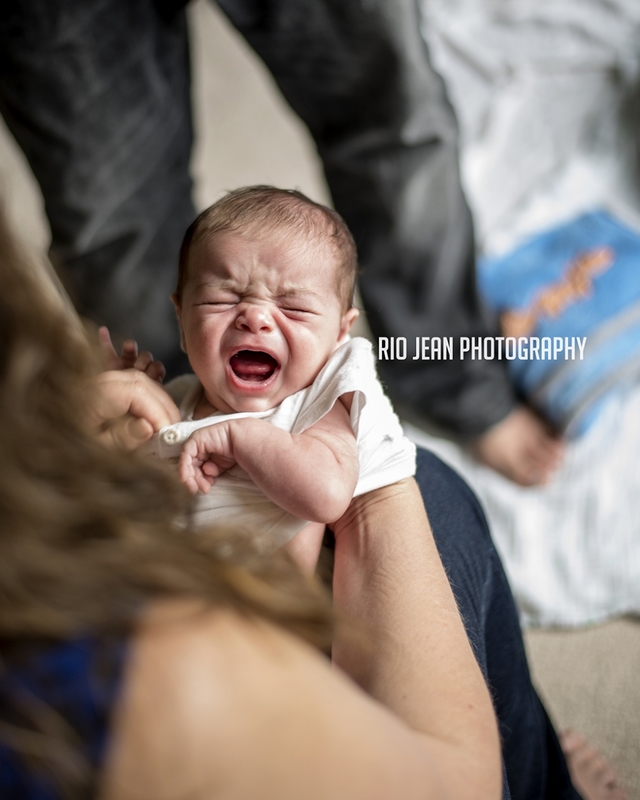 Looking forward their newborn session. My long time friend and her husband are expecting their first baby! 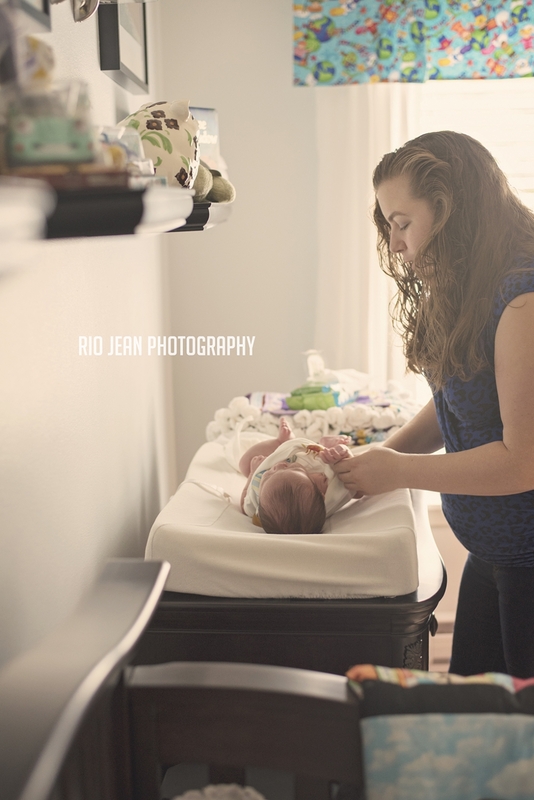 I am so happy that she asked me to do her maternity session in the studio as She is stunning! I love this time in a woman’s life as the momma’s to be are always so radiant! It FINALLY arrived, my studio lighting!! I had to research a bunch of stuff…then order it, then send some of the equipment back as it was missing pieces, but the last piece came today. I’d have to say it was a little bit of an ordeal. I am super excited and I can’t wait to start using my new studio lighting setup! Bring on the babies, kids, and headshots!